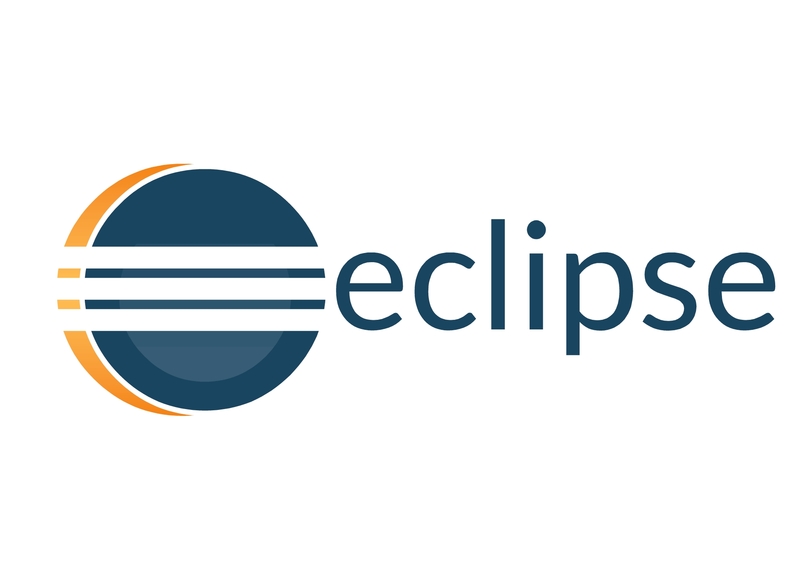 We are getting great feedback on the design concepts for an updated Eclipse logos. Changing an existing logo can bring out a lot of passion in people and based the feedback changing the Eclipse logo is no exception. Concept 1 was the most popular based on the feedback from the web site. Concept 2 was the most popular when I asked Eclipse committers, including the architecture council. The next steps were to try to improve on both concepts. Concept 1 was a big change from the existing logo so we tried to make it look a bit more like the existing logo by adding the lines. Concept 2 needed some clean-up on the proportion of the graphic to the word. We also changed the font and colour to be those from concept 1. We are going to test out these concepts to gauge the community perception of these two concepts. Based on the feedback we might also try to experiment with different colours and gradient. This will be a process but I do expect we will get an updated logo for the Eclipse community. Why isn’t the C orange anymore in 1B ? We are just trying various concepts. Can I assume you like the orange C? I like Concept 2b. There’s something about Concept 1B that reminds me of Xerox. (1b looks like it is about to fall on its face). 2b without the dot as it is not standing out. 1B with the orange C.
Any particular reason both of these are departing from Eclipse’s current/traditional colors? I think it would be valuable to maintain the color tone (purple) to help with brand continuity. We are experimenting with different colours. Some people really did not like the purple but then again some people really like the purple. 🙂 I will try to get some variations using purple. +1 for retaining the color branding, that’s my main issue with all the new logos (both the shift from purple to blue and the addition of orange). Don’t like 1B or 2B, the 3 white lines are distracting. Too much of an 80s era miami-vice / ferrari vibe. What happened to the orange C? the original Concept 1 is still the best choice for the modern era. I prefer the way 2A moves the eye down and to the right. I like the orange dotted “i” from 2B to go with it, so a blend of 2A’s globe and 2B’s lettering. If you ask for feedback on the website and A is the winner, then choose A. Personally I would like to see some other logos in the mix because these two are so much alike, they could be twin sisters. The feedback we are getting is not meant to be a vote. We are gauging perception and feedback on each concept and then trying to improve each concept. My goal is that we take the input to create the best logo possible. Orange and black: not good. Halloween colors and a bit garish to the eyes.